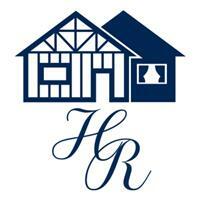 H R Contracts - Bathrooms, Bedrooms, Carpenter, Kitchens based in Epsom, Surrey. HR Contracts is an honest, reliable, local business. With over 15 years' experience, we are big enough to cope, but small enough to care.